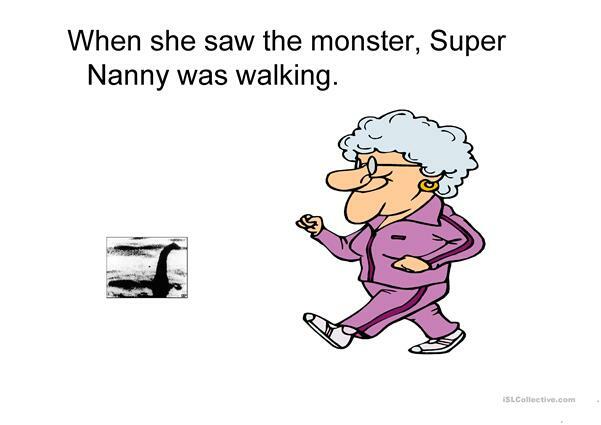 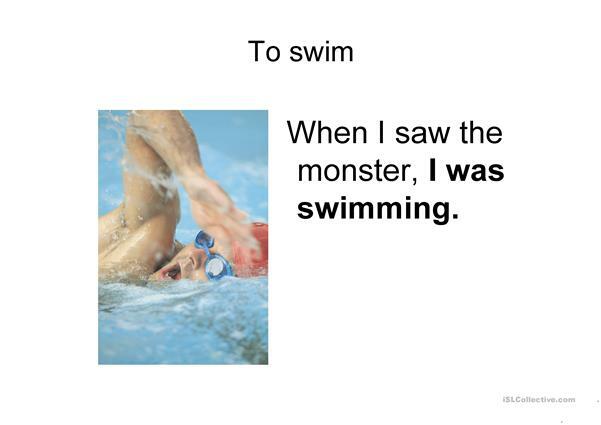 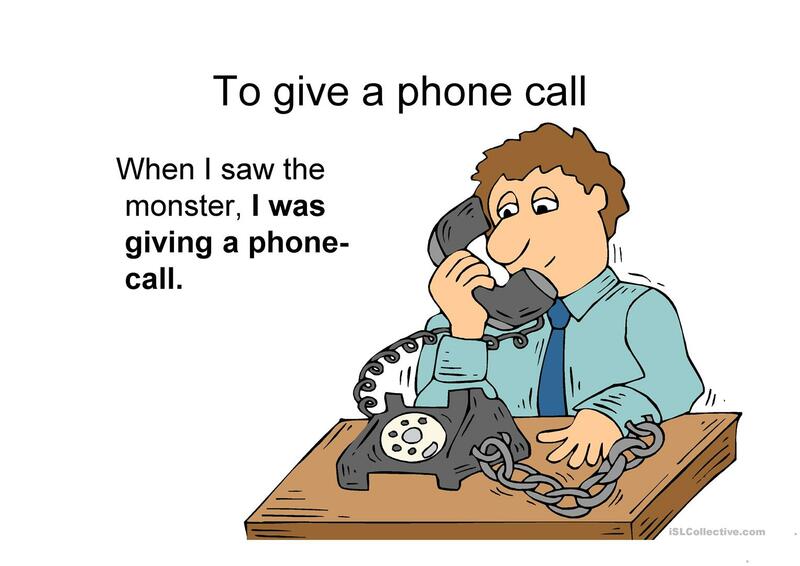 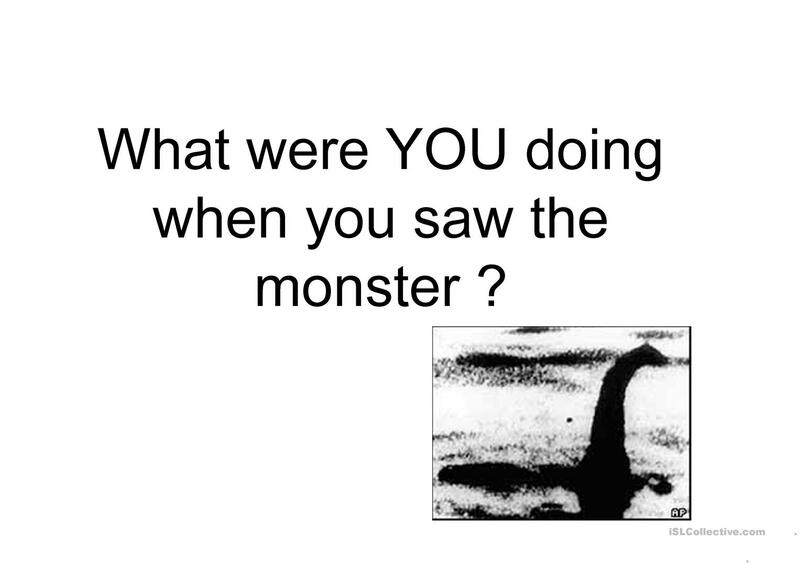 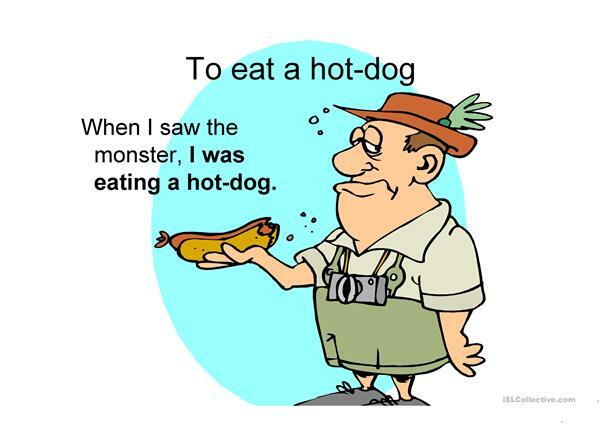 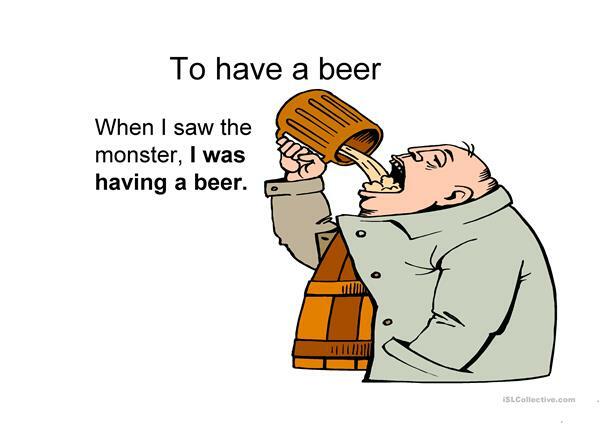 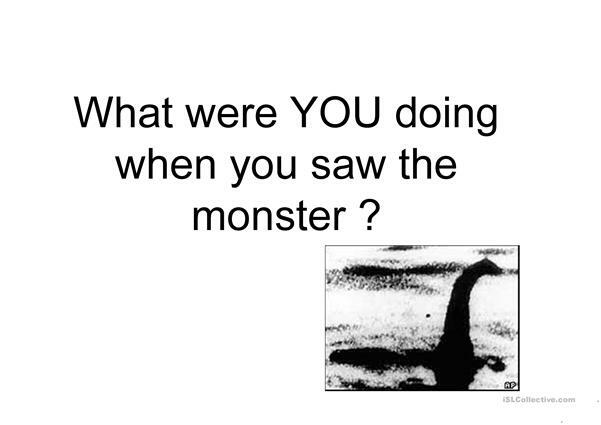 What were you doing when you saw the monster ? 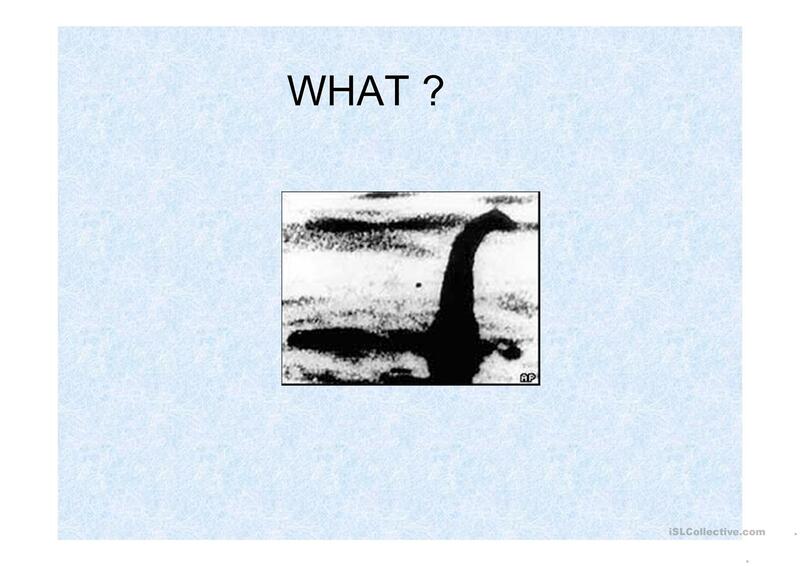 Talking about what students were doing when Nessie appeared !! The above printable, downloadable handout is intended for high school students and adults at Pre-intermediate (A2) and Intermediate (B1) level. 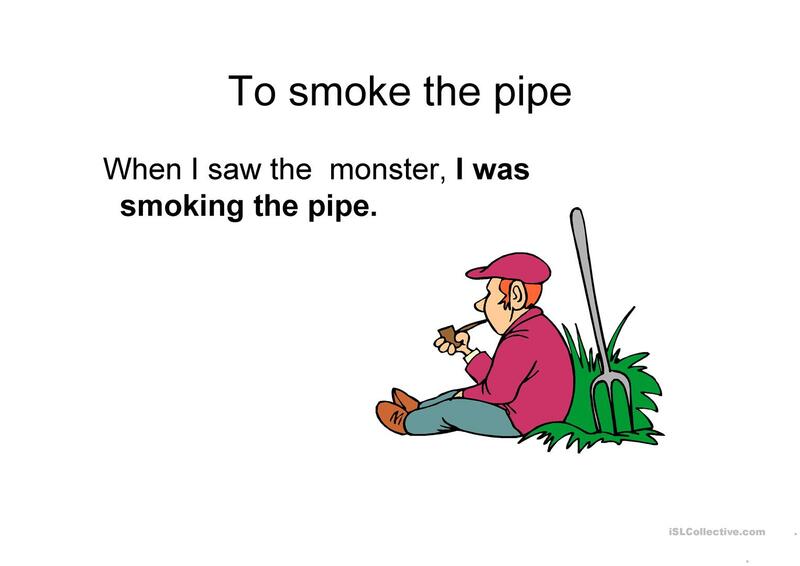 It is a useful material for teaching Past simple & continuous tense in English, and is a valuable material for honing your class' Speaking skills. 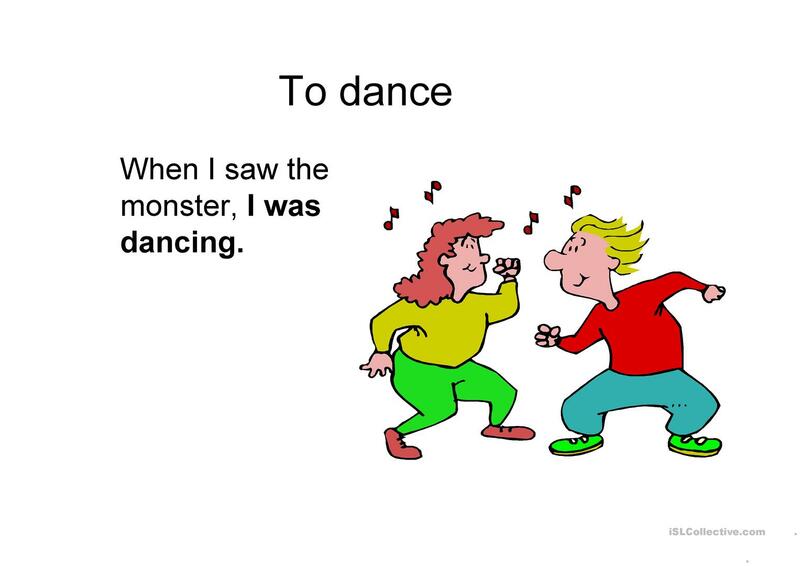 It focuses on the vocabulary topic of Daily routines. 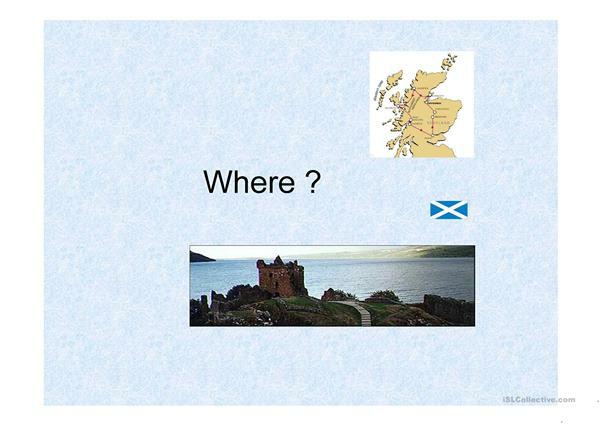 laprof55 is from/lives in France and has been a member of iSLCollective since 2011-09-13 11:25:36. laprof55 last logged in on 2019-03-26 19:11:33, and has shared 27 resources on iSLCollective so far.